Listen to Your Mom’s special “SADO OPERA’s Love Radio”! 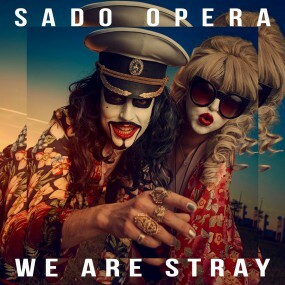 Get in the mood for love and for the weekend with a journey through early to mid 80s love funk songs, and discover Berlin’s own SADO OPERA’s new single We Are Stray as a bonus. If you fall for the Love Radio, catch the next shows at Wilde Renate every month, or catch the band live on tour. Posted on November 4, 2017. Filed under * Feature, MUSIK / DJ SET, PODCASTS, Your Mom's On the Radio.